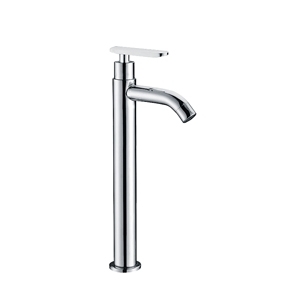 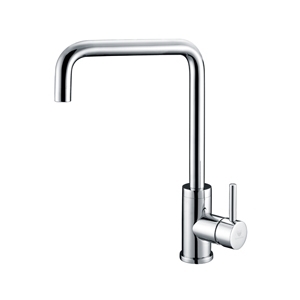 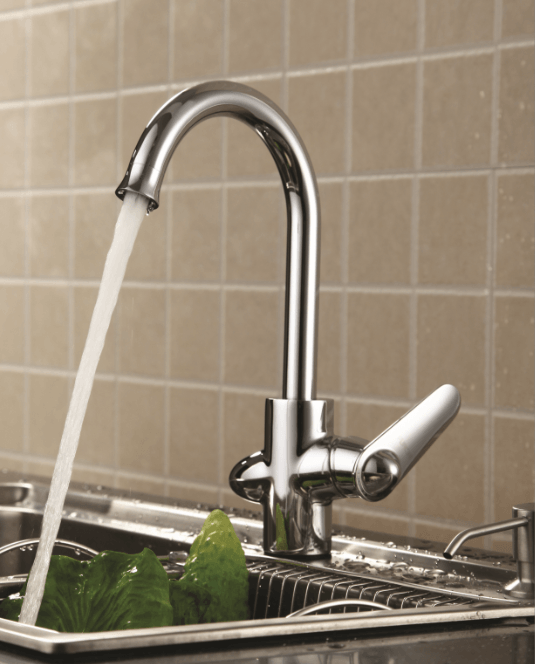 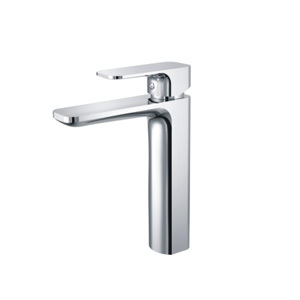 Chic and sleek, the elegant KM tapware range. 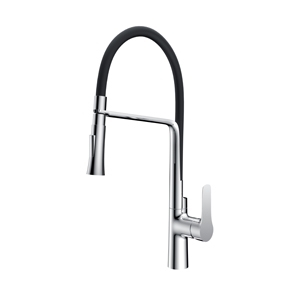 At the heart of the KM range is the ceramic cartridge technology for reliability and performance. 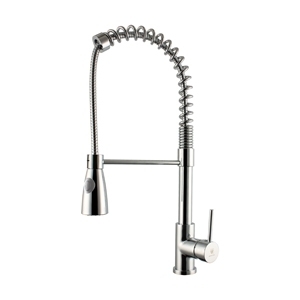 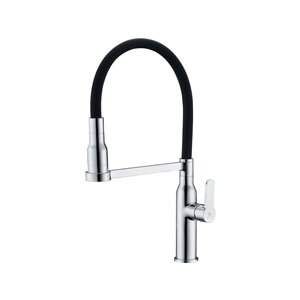 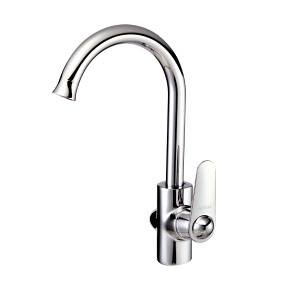 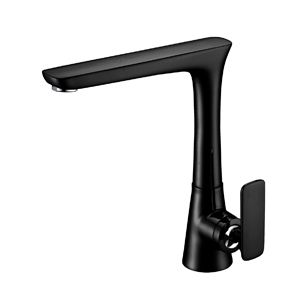 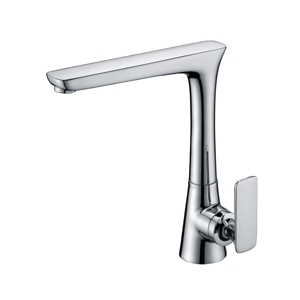 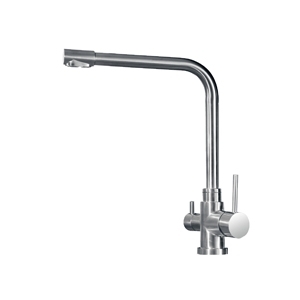 With stylish design and chrome finish, this sink mixer is an ideal focal point for any kitchen.